During Google I/O only a short few months ago, Google’s ATAP team took the stage to show off all of their wild ideas in what turned out to be the most entertaining session of the whole conference. 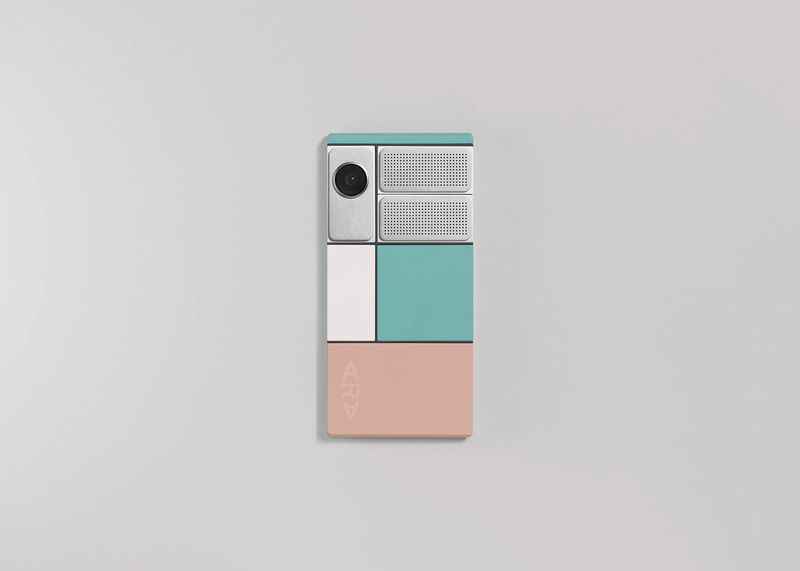 One of the projects they updated us on was Project Ara, the modular phone concept that has missed launch window after launch window and always felt like an idea with too little broad appeal. Still, Google led us to believe that the phone would launch in the fall for developers and then as a consumer product in 2017. If tonight’s report out of Reuters is correct, none of that will ever happen because Google has axed the entire project, or at the very least, suspended it indefinitely. This report also suggests that while Google won’t release a Project Ara phone, they may look to work with partners and license the technology. Who knows, maybe LG or Motorola, two companies who have already jumped into the modular phone arena, will take them up on that opportunity. For now, though, pour some out for Ara. UPDATE: Google confirmed the news to VentureBeat, but wouldn’t elaborate on the future of Project Ara.